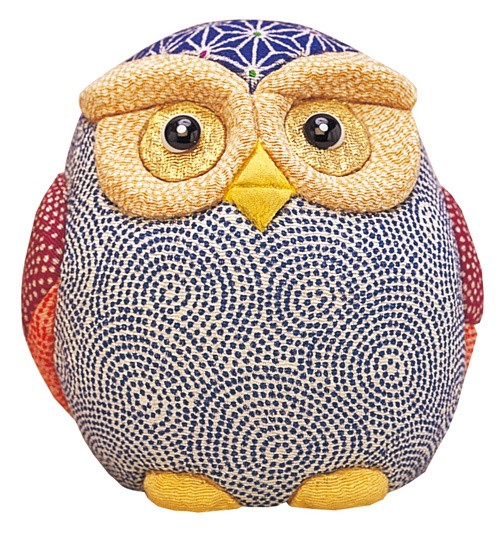 An owl loved by many people as lucky charm around the world. 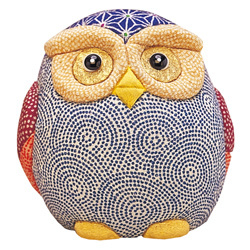 Owl is an animal that is considered to be lucky charm all over the world. In Europe, because it looks good at night, because the neck turns well and the surroundings can be overlooked, it is said to be a lucky item of "the world is bright" "business prosperity". Even in Japan, it is said that auspicious is good from the pronunciation of "Fukurou". 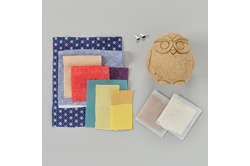 This is an owl's wood grain doll kit. 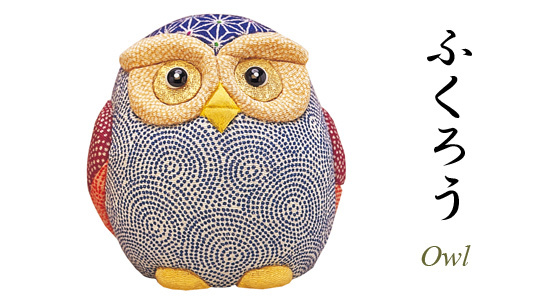 Characteristics of big eyes, patchy body, owl body, owl are firmly captured. Various pattern of crepe harmoniously. 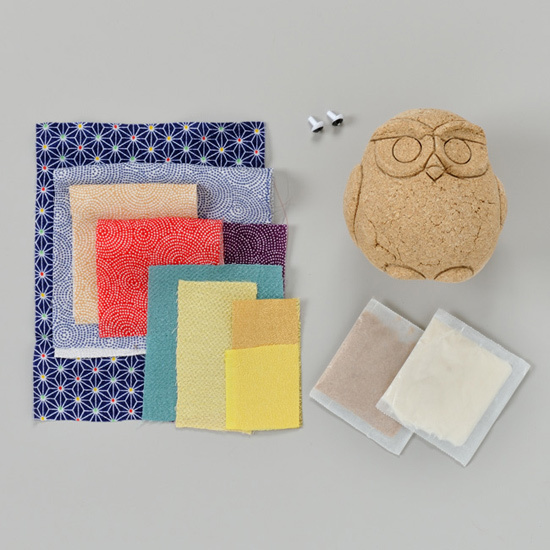 Please create an owl loved by many people as a lucky charm.